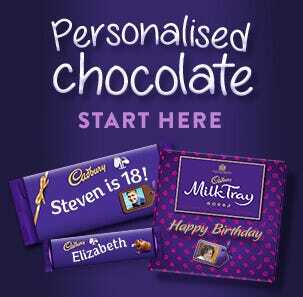 A mix of Cadbury bars available in a carton ideal for sharing. 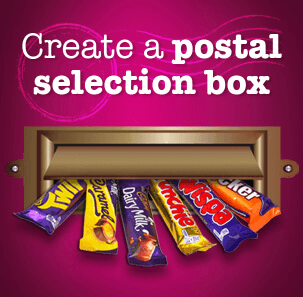 Heroes fans love to rummage and scrummage in the box to find their favourites. 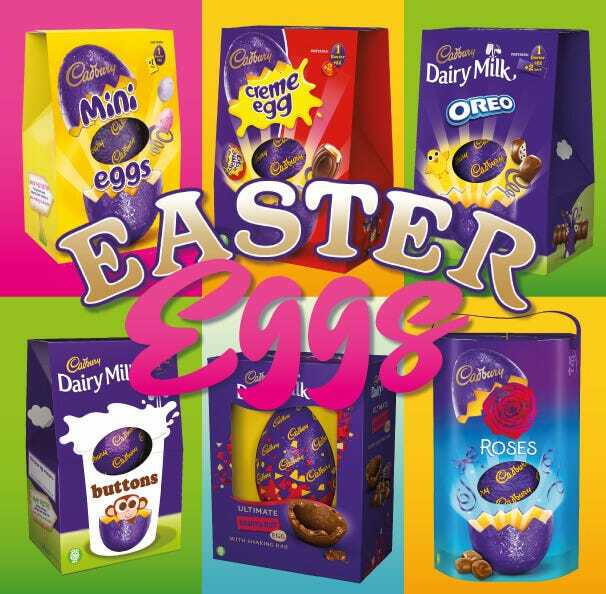 Includes: Cadbury Dairy Milk, Cadbury Dairy Milk Caramel, Wispa, Eclair, Fudge, Crème Egg and Twirl. 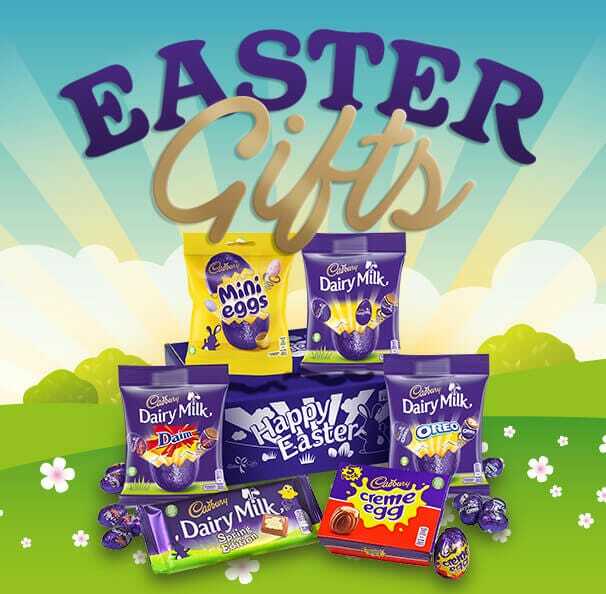 If you would like this in a Cadbury gift box please go to our Pick 'n' Mix service. 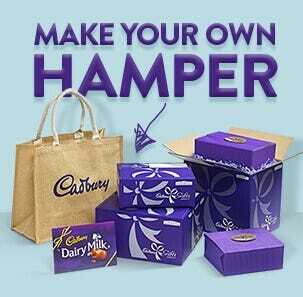 At Cadbury Gifts Direct you can create your own gift hamper with all your Cadbury favourites. 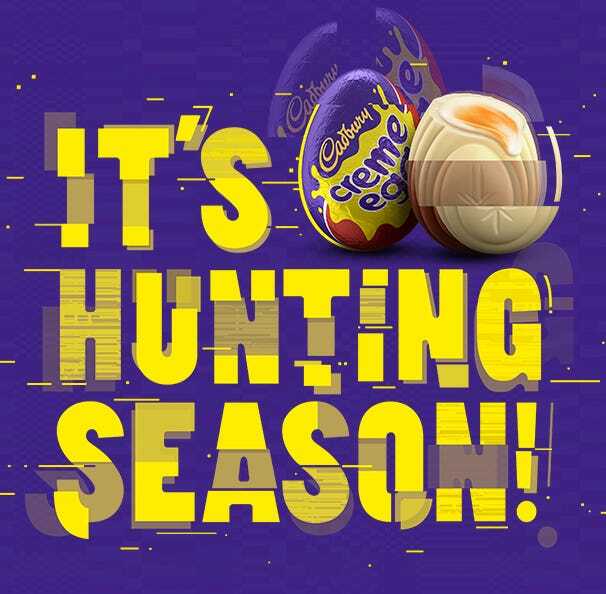 1 x 290g Cadbury Heroes Carton. 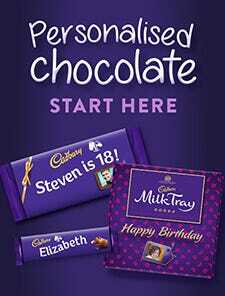 Approx 30 chocolates per carton. A good size carton love the selection in it.